Here is the trailer from the upcoming film “BRIGHT.” The film is directed by David Ayer, starring Will Smith, Joel Edgerton, and Noomi Rapace. Here is the trailer for the upcoming film CHILD 44. 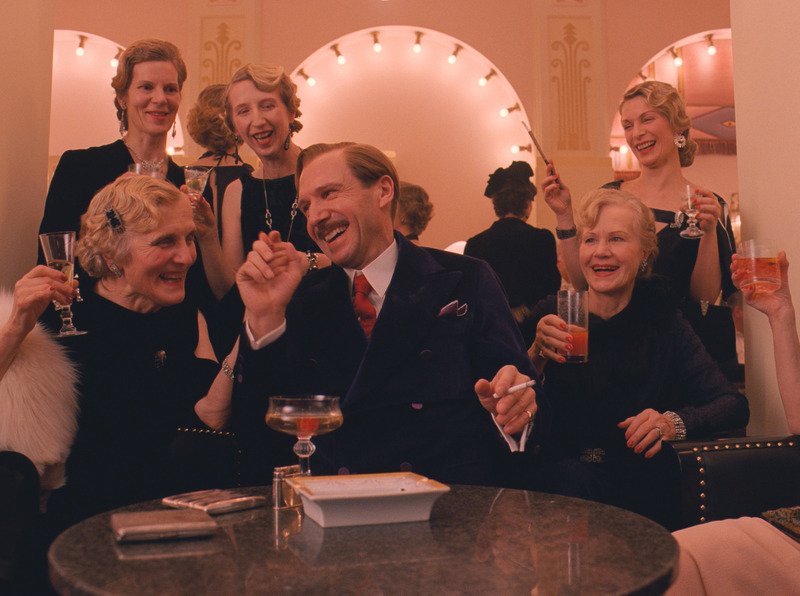 The movie is directed by Daniel Espinosa, starring Tom Hardy, Gary Oldman, Noomi Rapace, Joel Kinnaman, Paddy Considine, with Jason Clarke, and Vincent Cassel. CHILD 44 opens nationwide APRIL 17 2015! 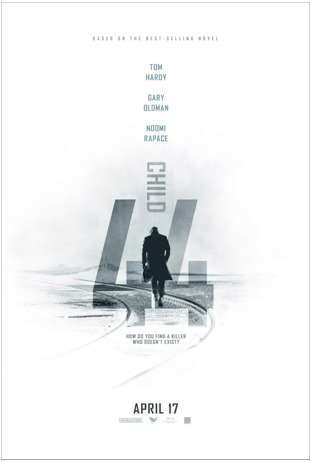 Here is the poster for the upcoming film CHILD 44. The movie is directed by Daniel Espinosa, starring Tom Hardy, Gary Oldman, Noomi Rapace, Joel Kinnaman, Paddy Considine, with Jason Clarke, and Vincent Cassel. 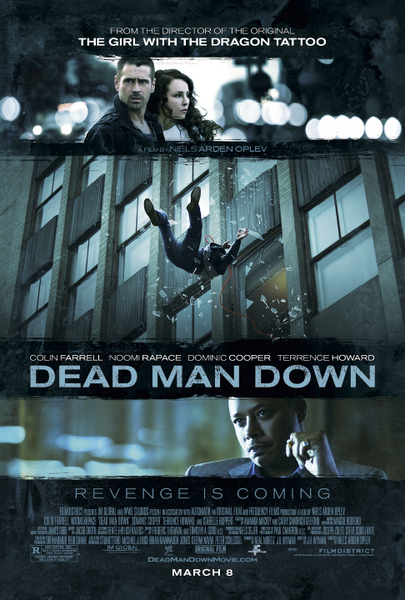 Here are 3 clips from the upcoming film DEAD MAN DOWN. 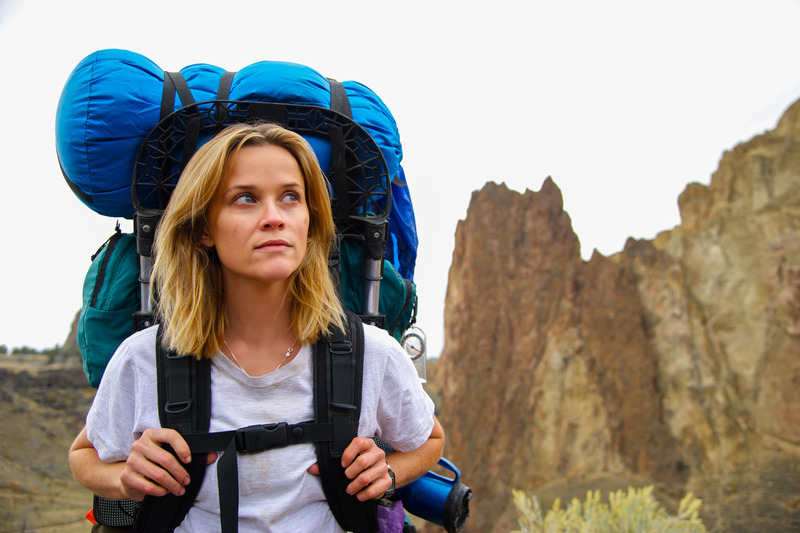 The movie is directed by Niels Arden Oplev and starring Colin Farrell, Noomi Rapace, Dominic Cooper, Terrance Howard. DEAD MAN DOWN open in theaters March 8, 2013. Here is an inside look from the upcoming film DEAD MAN DOWN. The movie is directed by Niels Arden Oplev and starring Colin Farrell, Noomi Rapace, Dominic Cooper, Terrance Howard. Here is the final poster for CBS Films’ upcoming film DEAD MAN DOWN. The movie is directed by Niels Arden Oplev and starring Colin Farrell, Noomi Rapace, Dominic Cooper, Terrance Howard. Warner Bros Home Entertainment to release SHERLOCK HOLMES: A GAME OF SHADOWS on DVD and Blu-ray June 12, 2012. 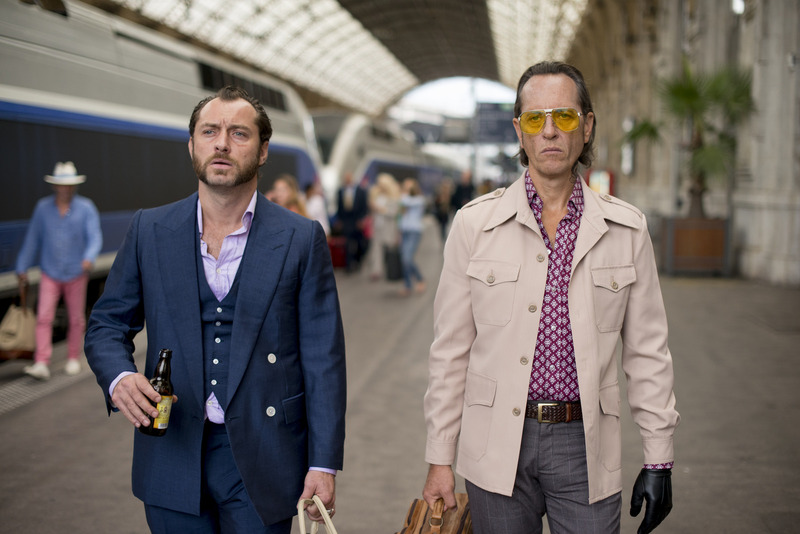 The second chapter was directed by Guy Ritchie starring Robert Downey, Jr., Jude Law, Noomi Rapace, Jared Harris, Eddie Marsan, Rachel Mcadams. – Maximum Movie Mode: Inside the Mind of Sherlock Holmes – Hosted by Robert Downey, Jr.